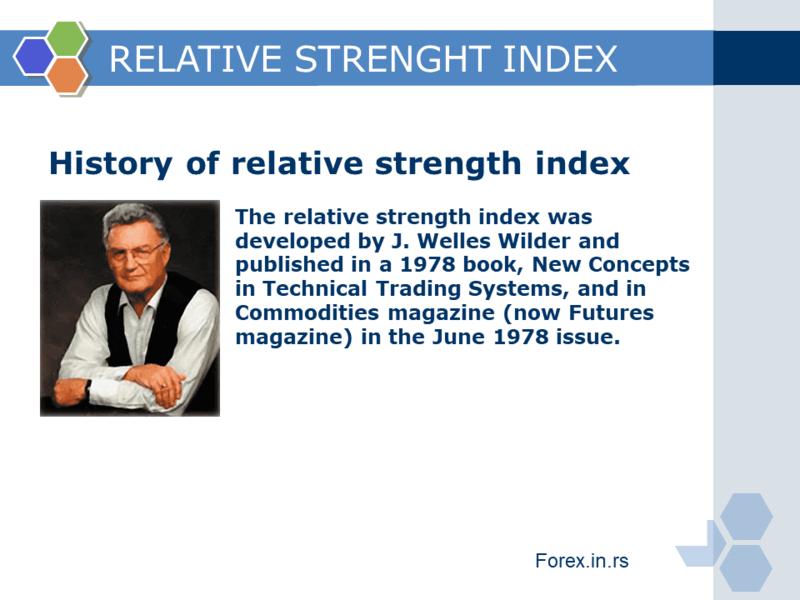 RMI indicators were introduced by Roger Altman when in February of 1993 it was introduced in a magazine called “Technical Analysis of Stocks & Commodities”. 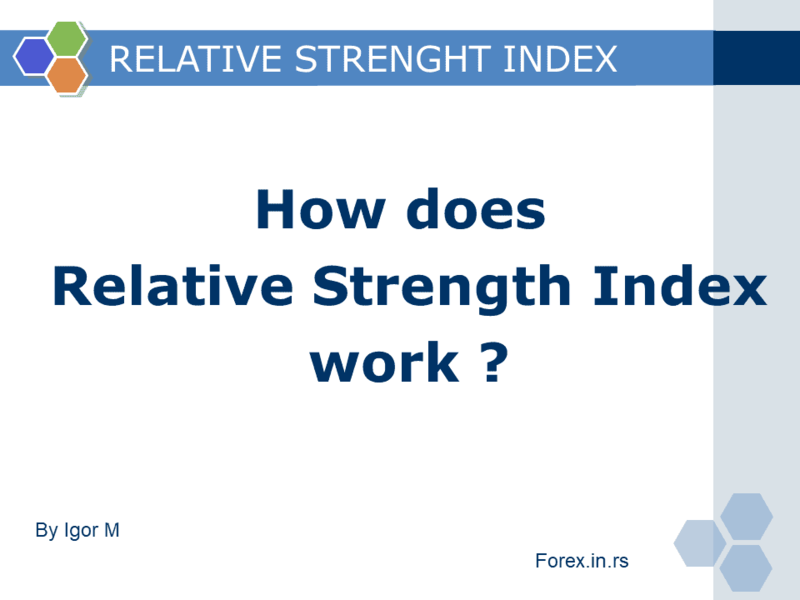 Improving the data that the classic RSI indicator gives – if the price reaches the area of over sale/overbuy – is the main usage of this indicator. 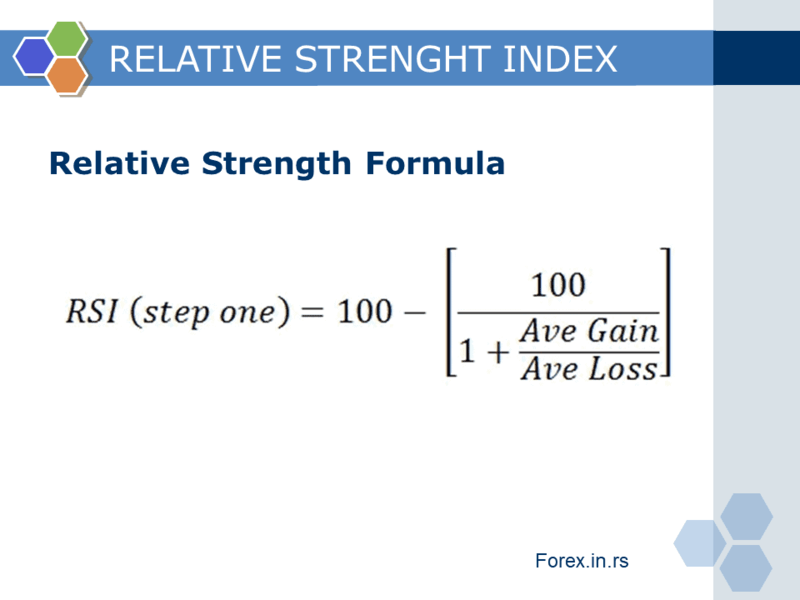 The formula for calculating this indicator goes as follows: RMI= 100x N/(H+B), where N is the number of days; H is the sum of fluctuations of positive closing prices for the period between “today” and “N days ago” and the B is the sum of fluctuations of negative closing prices for the period between “today” and “N days ago”. 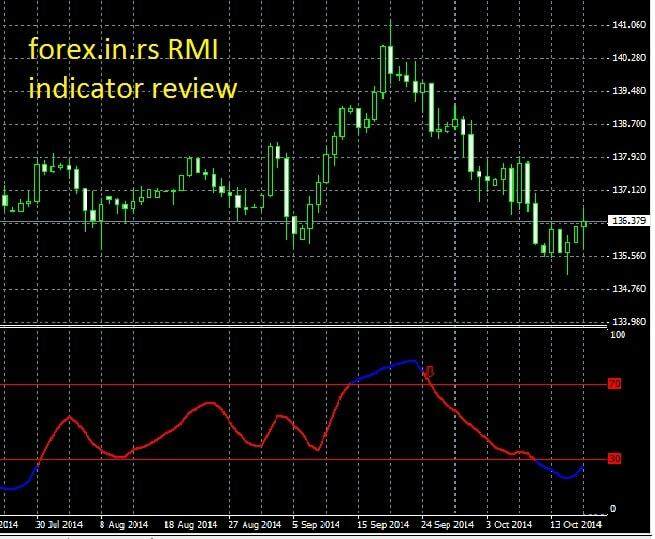 As this RMI indicator is a classical oscillator of the technical analysis, it makes possible for a user to recognize certain possibilities that can be used in trading. 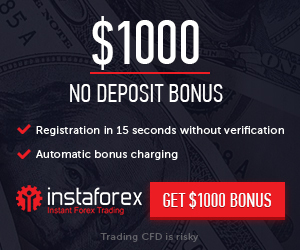 When, in the case of downtrend, the indicator surpasses 70%, the signal for the possibility of further downtrend is being sent. 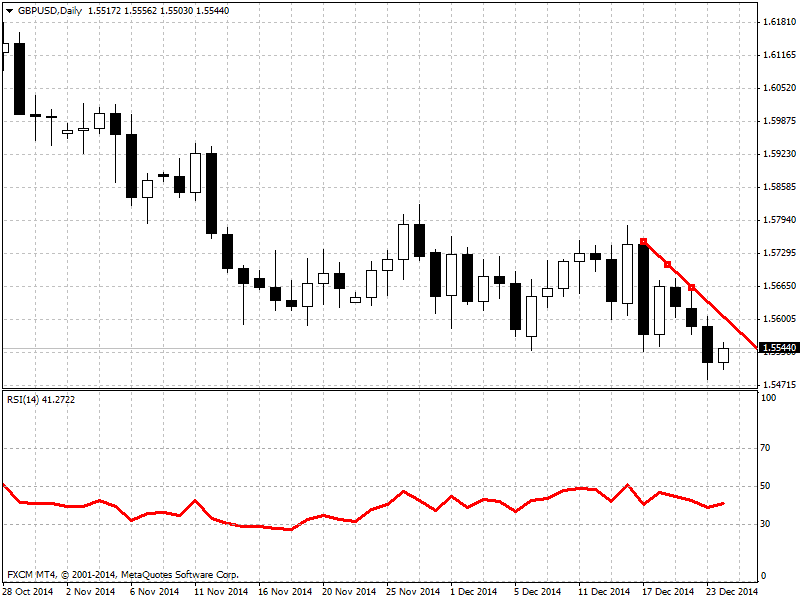 The RMI indicator will signal the overselling and when it reaches its high, the chance of declining appears. 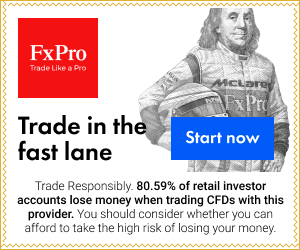 In the case of uptrend, when the indicator surpasses the level of 30%, the signal of reaching of the end of the price correcting, so the uptrend can start. In this case, the thing to do is buying the assets. 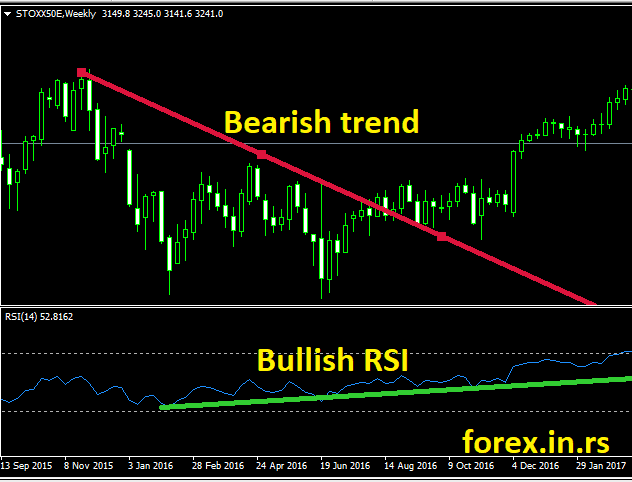 There is an option for the RMI indicator to form the price patterns in the form of graphs that the traders can take into consideration. 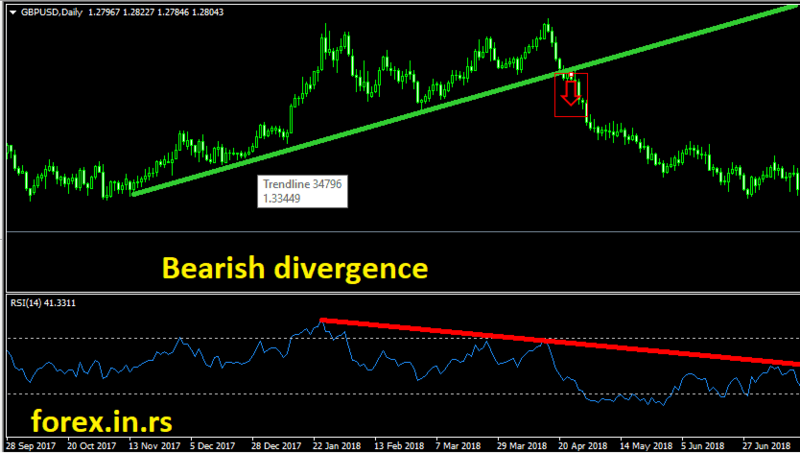 This indicator can also enable the user to watch the signals of convergence/divergence and compare it with the movement of the price. Before forming a decision, it is important to watch the signals. 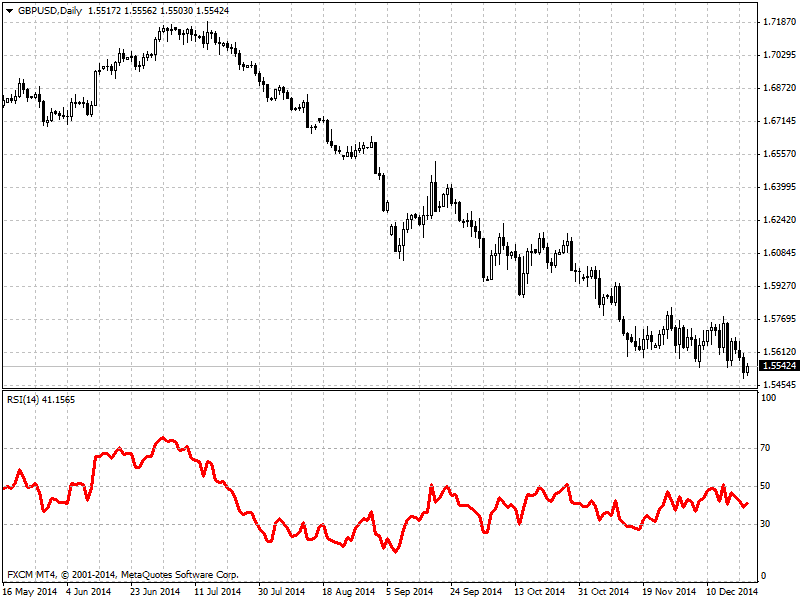 I use this indicator very often.I use m30 and H4 timeframe at most. 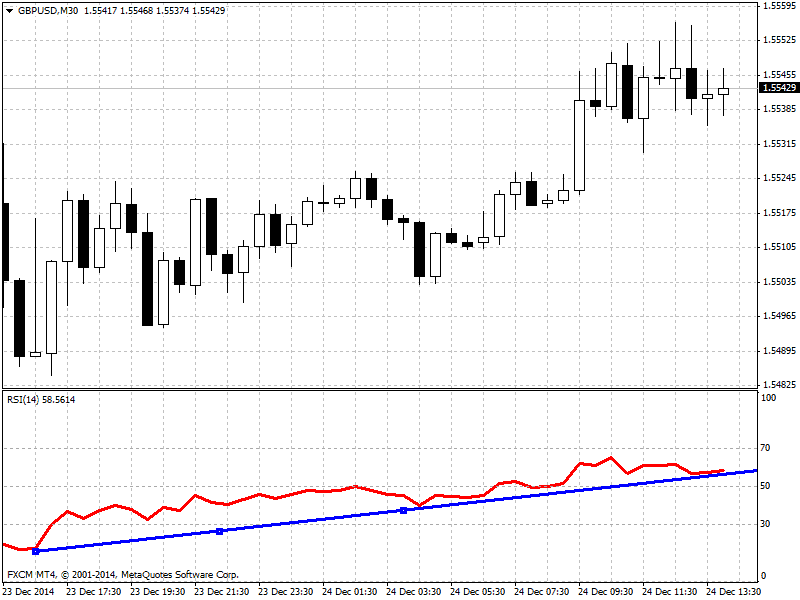 Red color describe bearish or bullish trend, blue overbought or oversold. When I define trend on H4 or daily chart, make analysis then I go to M30 chart and I wait that blue color go into red and than I buy or sell. Trend is bullish. 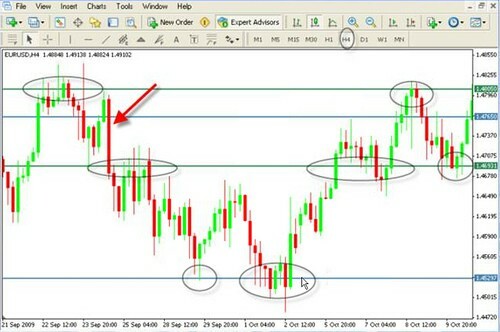 You want to buy afther pullback.You wait that price touch Pivot point or support and you do not buy on support. You wait that blue RMI indicator line goes in red and than buy.